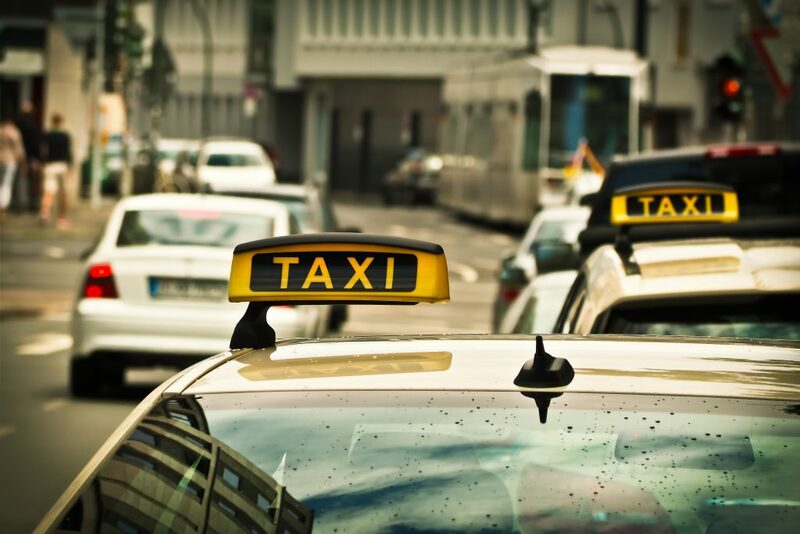 Autodrive Taxi Assists can offer quick, practical, no fuss solutions for Private Hire, Taxi and Public Carriage operators and drivers dealing with the aftermath of a non-fault road traffic accident. At Autodrive we understand for private hire operators and drivers an accident means much more than just the need for a replacement vehicle. We understand that being without a vehicle leaves many drivers without the capacity to earn income. It is for this reason that we strive to provide like for like, local authority licensed replacement vehicles within 24hrs of an accident. We take on the full management of the accident and aftermath whilst the Private Hire, Taxi and Public Carriage drivers and operators can continue to provide a first class service to customers. For the complete, no hassle service dedicated to putting the innocent motorist back on the road, whether at work or otherwise, as quickly as possible.